Beautiful job on those welts! Loving the linen shorts. This is beautifully demonstrated, You really excel at instructions and tutorials. Can’t wait for the paper version of this pattern. Thanks so much! We are hoping to have the paper patterns printed in the new year! Beautifully clear and detailed photos and instructions. 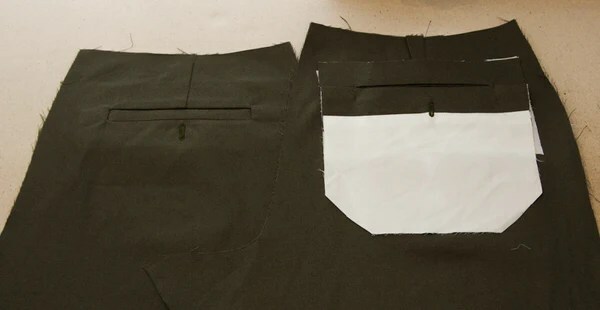 However you have just confirmed what I previously thought – I will never be making trousers for adults, far far too much work! Thank you for this! 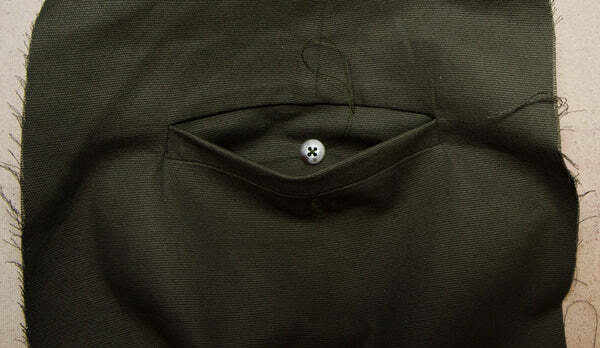 There’s a lot of double welt pocket tutorials, but not that many single welts. I know eventually, I’ll use these for the Jutlands, whenever I get around them. 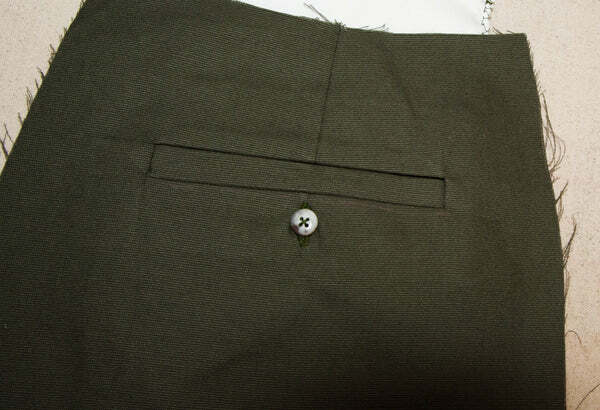 I’ve been procrastinating on my wool coats because I have single welt pockets. I’ve done double welts, but not single. I thought this is how I would approach it, but it’s nice seeing it in pictures. I think it’s a great idea to press the welt before you cut and turn it over. Great tutorial!